This is a great little book and really demonstrates how a line of running stitch can enhance the most simple of projects. It contains a picture heavy 'how to' as well as clear instruction and patterns for the numerous projects. But what really sold be on this one was the inspiration it provides for embellishing ready made items. Like a couple of lines of running stitch on a knee of a pair of kids jeans or a simple flower in the corner of a tea towel. It's amazing how a outline of running stitch can add texture and pull a project from being pretty ordinary to something extraordinary. With the weather turning warmer here in Australia all I can think of is cute summer dresses so I pulled out my favourite Japanese womenswear book purchased recently.....its called Stylish Dress Book (ISBN 978-4-57911185-5). pattern sheets are included at the back of the book and come in sizes 7, 9, 11 and 13 with all patterns designed for a height of 160cm which suits my 157cm stature perfectly. The size 13 has a bust measurement of 93cm, waist 74cm, hips 98cm to give you an idea of measurements which I think is about an australian size 10 but please correct me if I'm wrong as I'm just going by what I wear and measure (i.e. currently larger than this but normally a 10). But these aren't figure hugging designs and I'll be adding a few cms here and there and come back to you with the results. 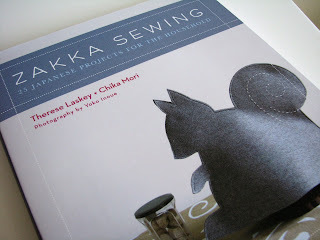 At last a craft book on Japanese zakka with english instructions! 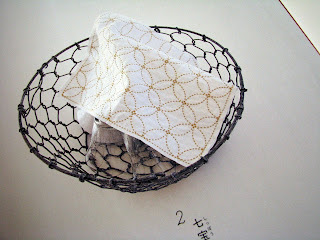 All 25 projects have been designed and made by well known Japanese zakka crafters living in Japan. 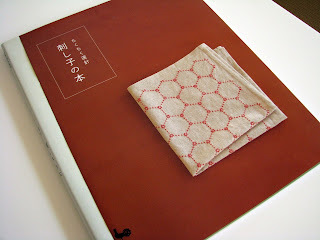 The book was styled by Yuki Matsuo and photographed by Yoko Inoue both Japanese living in New york. They have done a beautiful job, the book is visually stunning! 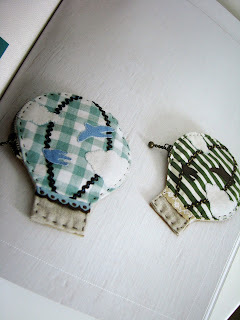 Each of the charming projects are accompanied by plenty of photos as well as step by step instructions. I particularly love the inclusion of the zakka fact, which offers an insight into Japanese culture and inspiration behind each of the projects. 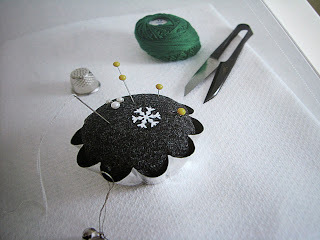 There is also a great 'how to' in the front of the book which makes this book perfect for the beginner crafter. 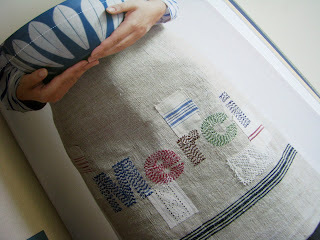 With tips on transferring patterns, basic sewing techinques and embroidery stitches. You will also find each of the crafters credited along side their project as well as information on their websites. There you'll find more eye candy and a whole new world of blogs to discover. 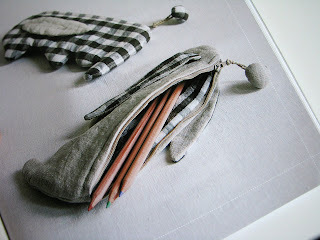 Most of the projects use natural fibres like linen, wool and wool felt. If you have difficulty sourcing the supplies you need, you will find an extensive list of online stockists in the back of the book. 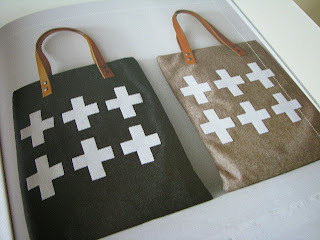 As well as where to shop zakka in Japan. I got my copy from the book depository but it's also available over at Amazon. 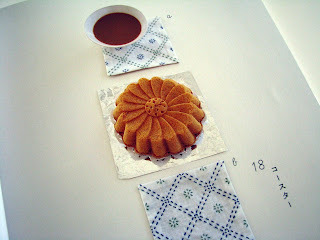 For more photos of the projects and free instructions for the squirrel tea cozy. 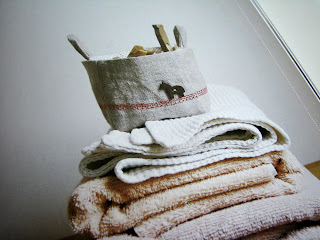 Check out the books website at zakka home. 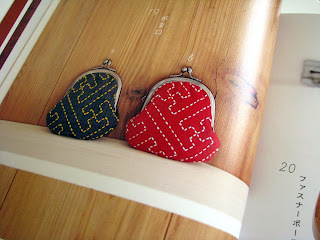 Sashiko embroidery is essentially a running stitch with a proportion of 3:2 with the largest stitch showing on the right side. Over the next few posts I will be sharing some of my books on the subject showcasing both traditional and contemporary patterns. It has quite a clear 'how to' showing you both technique, the materials you will need and how to trace the patterns onto your cloth. There are full page patterns of the more traditional patterns ready for you to trace. As well as instructions for projects that you can make using your embroidered cloth, such as coasters, napkins and book covers. Tote bags and sweet clutch purses. 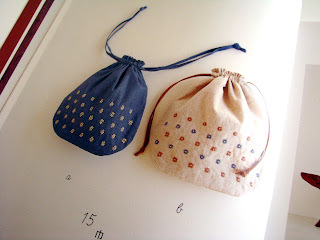 As well as Zipper box shaped pouches and drawstring bags.